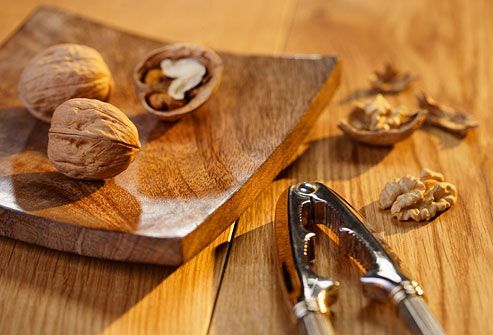 It's easy to add walnuts to a morning bowl of cereal or some snack-time trail mix. They are an excellent source of alpha-linolenic acid (ALA), one of the three omega-3 fatty acids and the one most commonly found in plants. Other nuts also have some ALA, although almonds don’t. You can find omega-3-enhanced eggs in most stores and farmers markets. 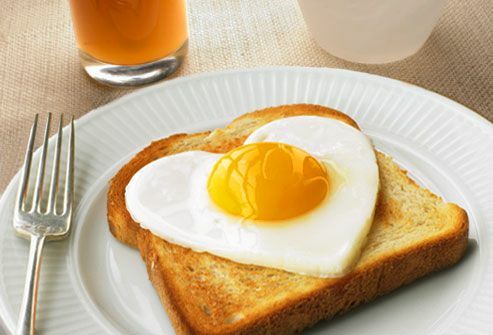 The omega-3 fatty acid DHA is in yolks only; egg whites don’t have fatty acids. Enjoy these eggs for breakfast, and you'll start your day with the health benefits of omega-3s, including protecting your heart and possibly lowering the risk of memory loss. Cold-water fish has the highest amount of DHA and EPA, the two fatty acids closely linked to heart health. The American Heart Association recommends at least two servings per week of salmon, tuna, herring, lake trout, sardines, or similar fatty fish. Why? Studies show that the omega-3s DHA and EPA lower triglycerides, fats in your blood that can lead to blocked arteries. And omega-3s can also help reduce the risk of irregular heartbeats. 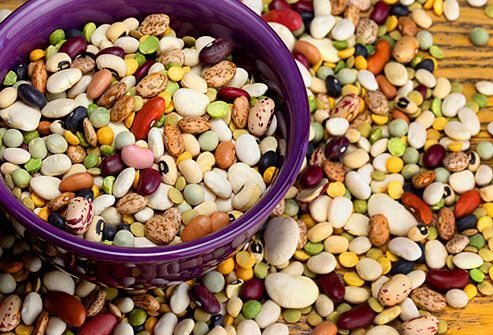 Mix edamame (green soybeans), pinto, or kidney beans into soups, chili, and salads to boost your intake of the omega-3 fatty acid ALA. There’s more research to back the health benefits of fish-based omega-3s EPA and DHA, especially when it comes to heart health, but the body can change some plant-based ALA into EPA and DHA, too. Children also need omega-3 fatty acids, although there’s no guideline as to how much. It’s best to get them from foods, not supplements. 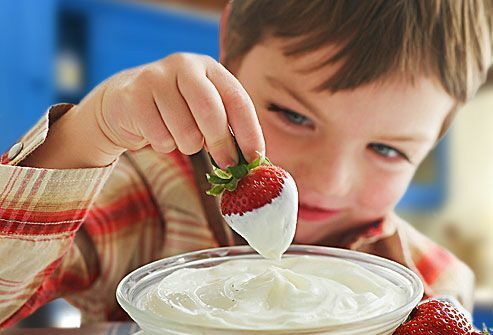 For kids who don’t like fish, omega-3-fortified milk and yogurt are good choices. Many infant formulas now include the fatty acid DHA because research suggests it’s important for healthy brain growth. 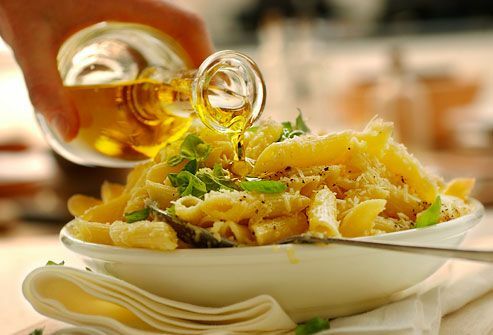 Choose oils that are high in omega-3s for sautéing, baking, and dressing salads. Canola, soybean, and walnut oils are all good choices. Just remember that while omega-3s are good fats, oils are still high in calories, so keep an eye on how much you use. And don't worry: High cooking heat won't destroy their benefits. 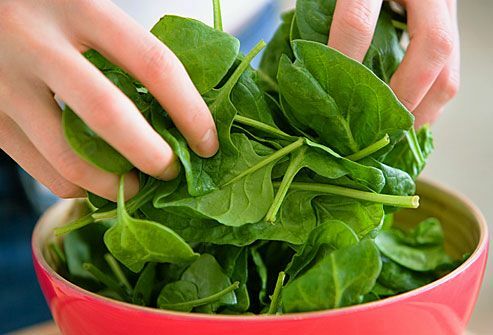 Another reason to eat leafy greens: They have the omega-3 fatty acid ALA. A spinach salad, a side of sautéed collard greens, and lettuce on a sandwich all boost your intake. That’s good because fatty acids don’t just promote heart health. Studies now suggest they may help other conditions, including cancer, inflammatory bowel disease, lupus, and rheumatoid arthritis. The same omega-3 fatty acid that's in cold-water fish -- docosahexaenoic acid (DHA) -- is also in seaweed and algae. 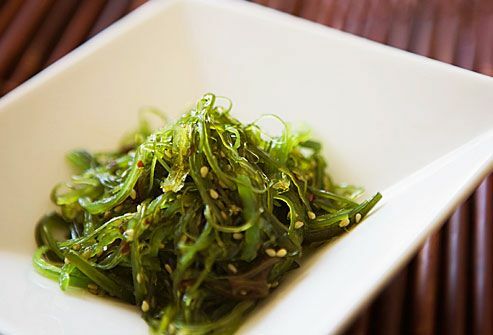 You can often find seaweed salad on the menu at sushi restaurants, but it might be in the refrigerated case in the grocery store, too. You're more likely to get the benefits of algae from a daily supplement. Both are good sources of omega-3s for vegetarians. Flaxseeds have high amounts of ALA omega-3s. But you have to grind them right before you eat them to get the benefits. Some ground flaxseeds come in special packaging to preserve the fatty acids. Flaxseed oil is another good source of this omega-3. Poppy, pumpkin, and sesame seeds also have plant-based omega-3s, but in much smaller amounts. 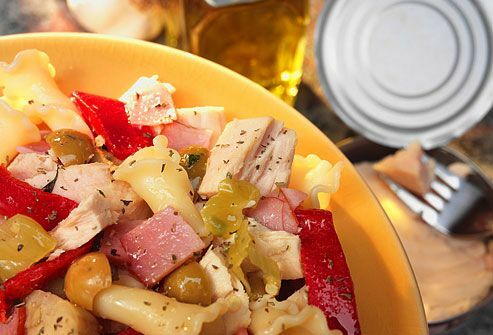 Try tossing them into oatmeal, breads, and salads. 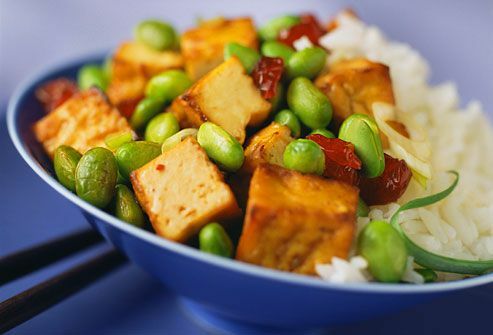 Grocery shelves are full of foods made from soybeans: tofu, miso, tempeh, soy milk, and edamame. 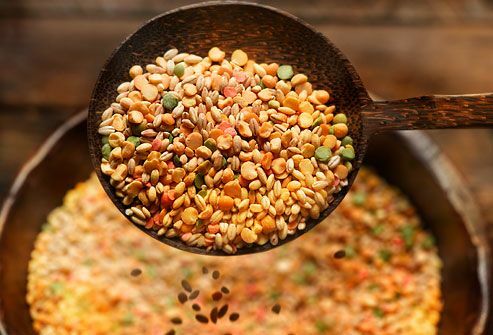 Soy products have many benefits, including the plant-based fatty acid ALA. Swap soy-based vegetable protein for ground meat in chili, add edamame to your casserole and stir fries, use soy milk in smoothies, and snack on roasted soybeans to boost omega-3s. 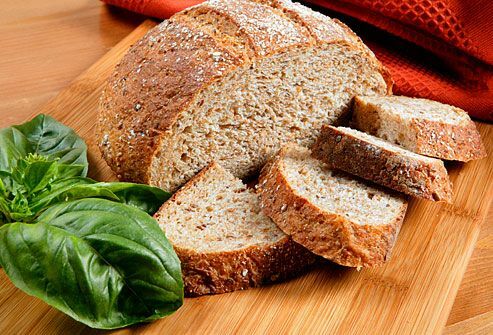 Pantry staples such as bread, cereal, and pasta are now available with added omega-3s, a way to let people eat fatty acids at every meal. It’s a good idea, though, to get at least some omega-3s in whole foods such as fish, flaxseed, soybeans, nuts, and greens. Most Americans don’t get enough omega-3s in their diets. It’s best to get them from foods, but supplements may help fill in the gaps. You can choose from fish oil capsules or vegetarian-friendly supplements made from algae. Recommended daily doses vary from 0.5 grams to 1.6 grams, but ask your doctor about how much you should take. If you take high doses of them along with a blood thinner, you may have a higher risk of bleeding. 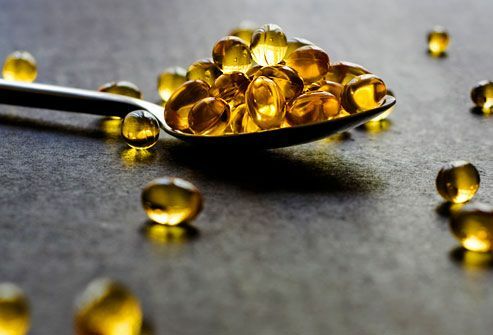 Too much omega-3 also can make some medications not work as well. Arterburn, L.M. Journal of the American Dietetic Association, July 2008. Innis, S. and Friesen, R. American Journal of Clinical Nutrition, March 2008. University of Florida IFAS Extension Service. University of Kentucky Cooperative Extension Service. University of Maryland Medical System, Complementary Medicine. University of Miami Health System.